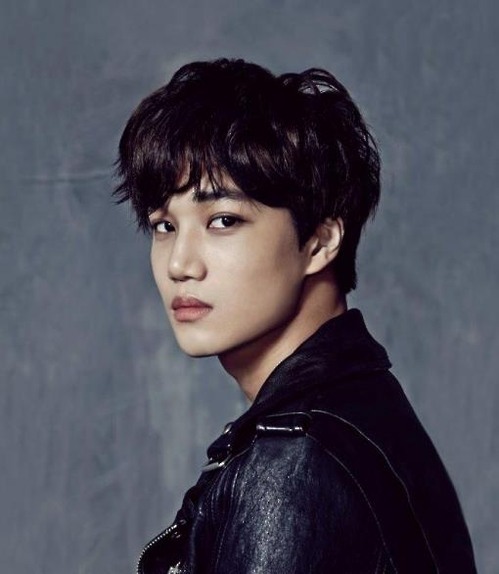 EXO’s Kai has been tapped for a lead role in an upcoming Japanese TV drama. The singer’s agency SM Entertainment said Wednesday that Kai will play the main role in a series with the working title “Spring Has Come,” based on a book by Mukoda Guniko. This marks the first time that broadcast channel WOWWOW has chosen a non-Japanese actor for a drama series. Kai will play a Korean cameraman who struggles with his daily life, as the program portrays relationship between families. Kai is also working on the KBS’ “Andante,” which is to be aired this year.